One of the big pluses of iOS 8 has been the security measures Apple has taken, meaning that the company can no longer bypass security passwords to access your data if it’s requested by law enforcement. While viewed as a definite negative by the FBI, the emphasis on keeping user data safe has been a hit with customers. 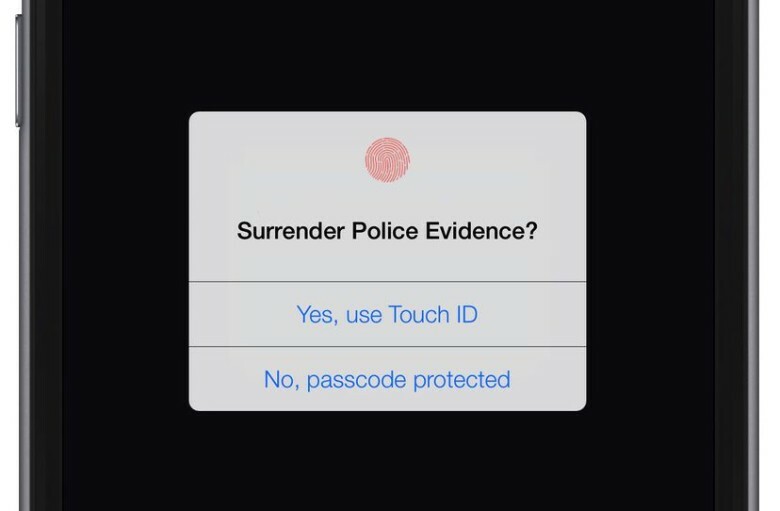 A related feature has now been the subject of a court case in Virginia, however, with the judge ruling that cops can legally force suspects to manually unlock their iPhones using Touch ID. This differs from the current ruling related to passcodes. Police cannot force defendants to give these up on the basis that they are considered “knowledge” rather than a physical object, and that knowledge is protected by the Fifth Amendment. A fingerprint, on the other hand, is considered to be more in line with a DNA sample or physical key, which means that citizens are compelled to give them up to police. The Virginia Beach court case concerns an investigation into an Emergency Medical Services captain who was charged in February with attempting to strangle his girlfriend. The defendant’s attorney had tried to bar prosecutors from getting access to his client’s phone, on the basis that it was fingerprint protected.